Monday - Tuesday, January 7 - 8, 2019 | Please join us for a two-day intensive bootcamp to introduce law students to business concepts. The event is open to 1L. 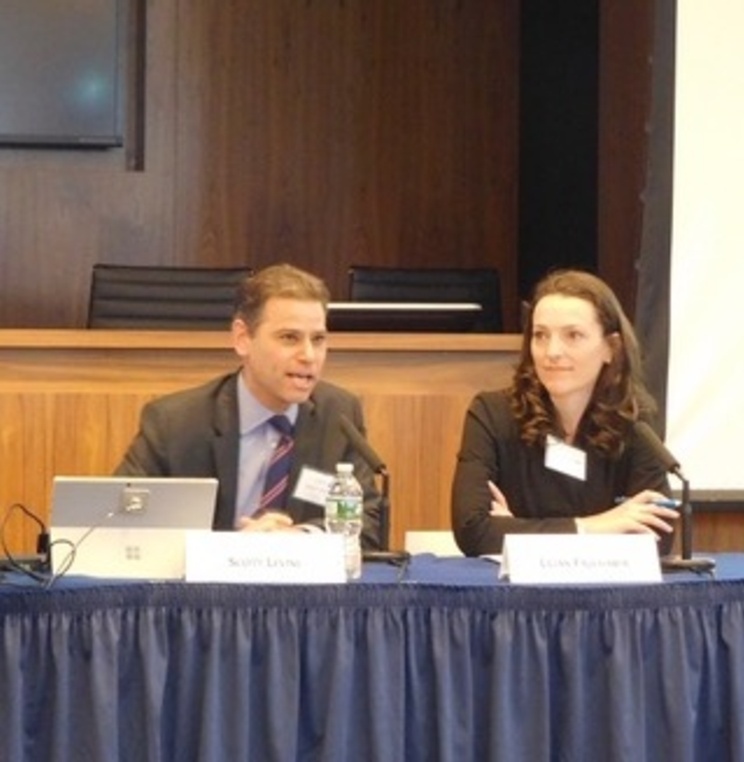 2L, and 3L students at AUWCL. 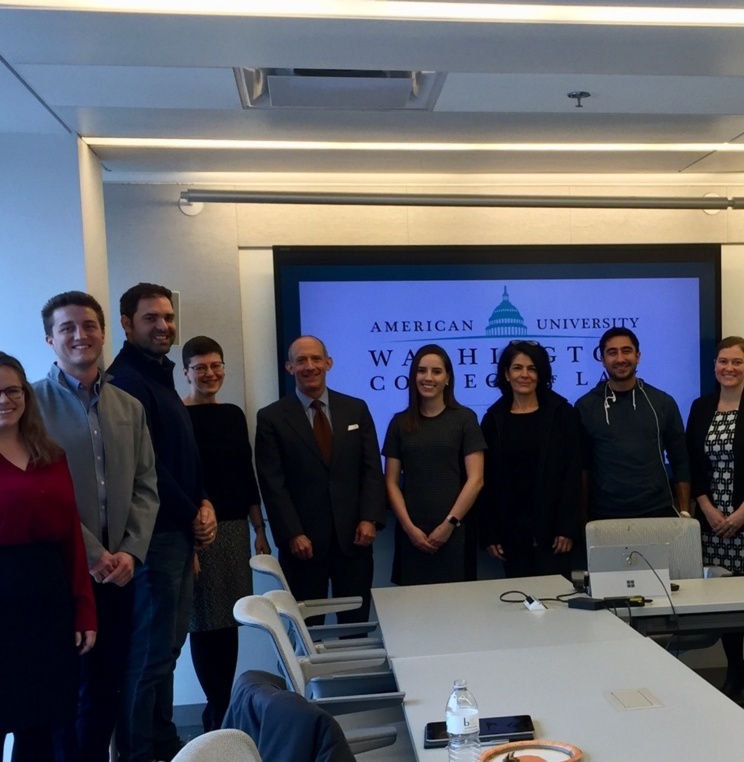 On Thursday, November 15, 2018, Gail Levine, recently-appointed Deputy Director of the Bureau of Competition at the Federal Trade Commission (FTC), joined students in the Business Law Program for lunch and a conversation. Former Secretary Jack Lew Addresses "Ten Years After the Financial Crisis"
American University Washington College of Law’s Business Law Program presented “Ten Years After the Financial Crisis,” a discussion with former Secretary of the Treasury Jack Lew, Wednesday, Oct. 10. The discussion was moderated by American University President Sylvia M. Burwell. 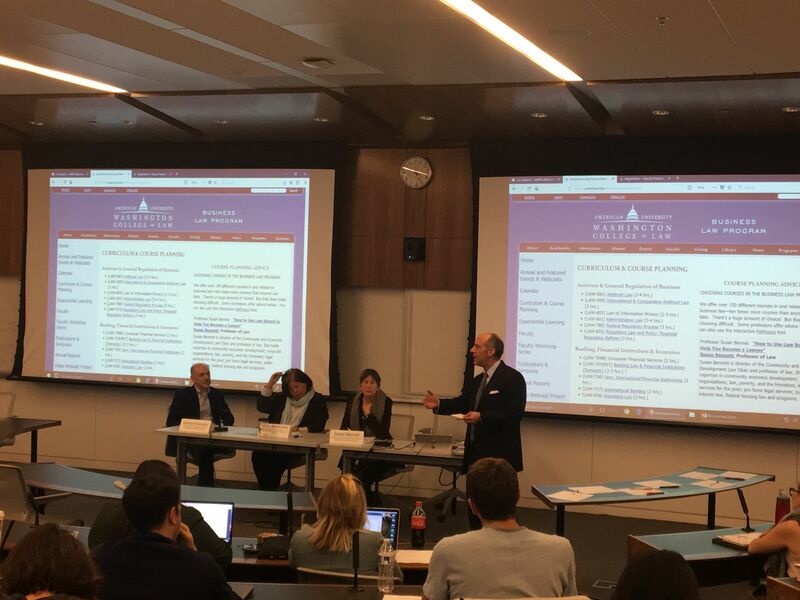 On April 2, American University Business Law Review (AUBLR) held its Spring 2018 Symposium, "The 2017 Tax Cuts and Jobs Act: Will it Stimulate Global and Domestic Markets?"